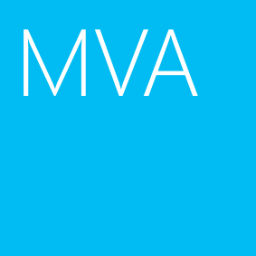 There is a new Microsoft Virtual Academy (MVA) course, A Deep Dive into Nano Server to talk about how to install, manage and troubleshooting Nano Server. This course is held by Matt McSpirit, Technical Evangelist, and Andrew Mason, Principal PM Manager, Windows Server Platform and tools. Don't miss this course.